Pillen is gecertficeerd lasbedrijf conform de norm ISO 9001-3834. Ook beschikt Pillen intern over een eigen röntgenbunker en aftest faciliteiten voor testdruk en om eventuele lekkages te monitoren. 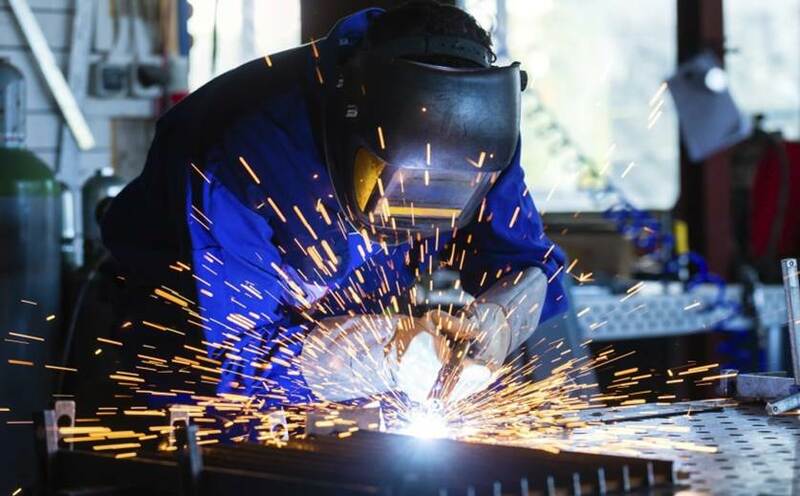 PillenMetalworking is at the forefront when it comes to meeting the ever higher requirements of welding in certain industries. 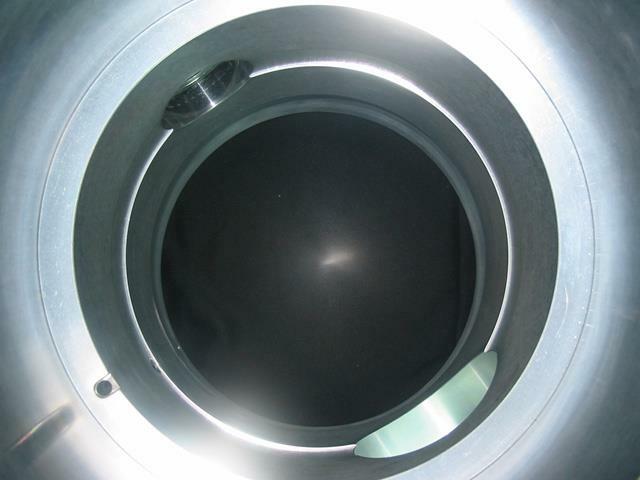 Pillen is therefore an ISO 3834-2: 2005 certified welding company that has various welding methods. As a supplier, we have the obligation to you as a customer to meet the set requirements and regulations. 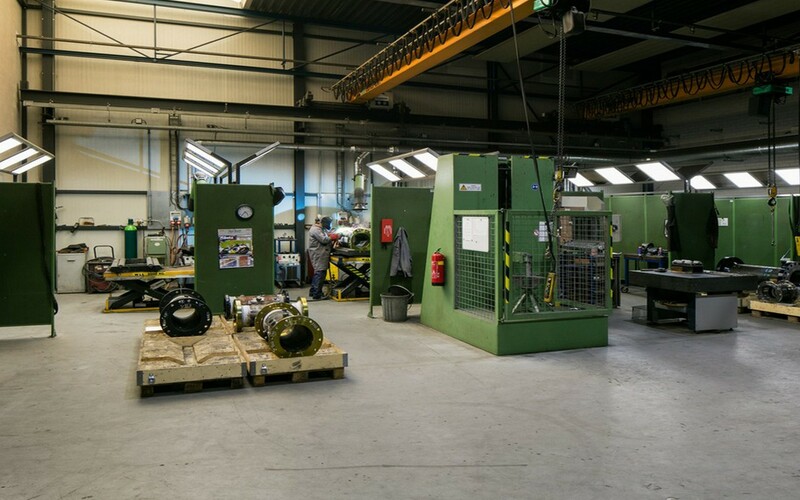 The production facilities of Pillen are air-conditioned to be able to absorb accuracies and possible expansions of workpieces. In our welding departments, welded joints are made that must meet the requirements set by, for example, the gas industry. We can, among other things, MIG / MAG welding, TIG welding, autogenous welding and spot welding. In addition to several manual welding stations, we also have various welding robots, which enable us to weld serially for consistent quality. We also have welding engineers for specialist welding requirements or requirements. Does your product group also need a partner who has the required requirements for certified welding? Please contact us without obligation. In addition to our machinery, we are in possession of a Ventil Test Unit. This Test Unit has been specially developed for testing and adjusting specified objects. This test bench is suitable for testing objects in a simple, fast and safe manner in accordance with the CE guidelines. The hydraulically operated construction is suitable for maximum tensile strength of 150 tons. The clamping system is suitable for both liquids and gasses. 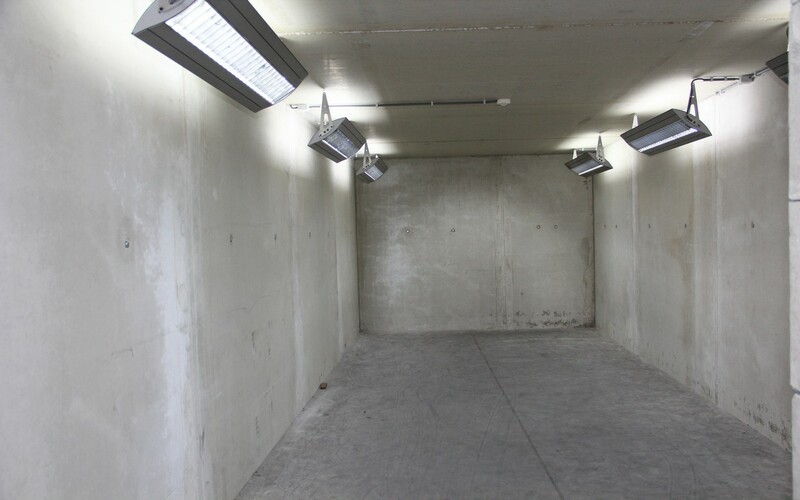 Pillen also has its own X-ray bunker for the benefit of its welding tests.